Despite the legal problems that Tekashi seems to find himself in, his week certainly ended with some good news. Not only is he not behind bars, as was initially reported, due to his use of a child in a sexual performance, but he's received a sponsorship from one brand wanting to hire him as a spokesperson for a new line of Headphones. The new deal comes through TUNES Headphones, and the gist of it seems to be that Tekashi will have his own color line, opting to use red in spite of his rainbow themes. TUNES Headphones, which features wireless headphones and speakers also recruited model Blac Chyna in the past as a spokesperson as well. 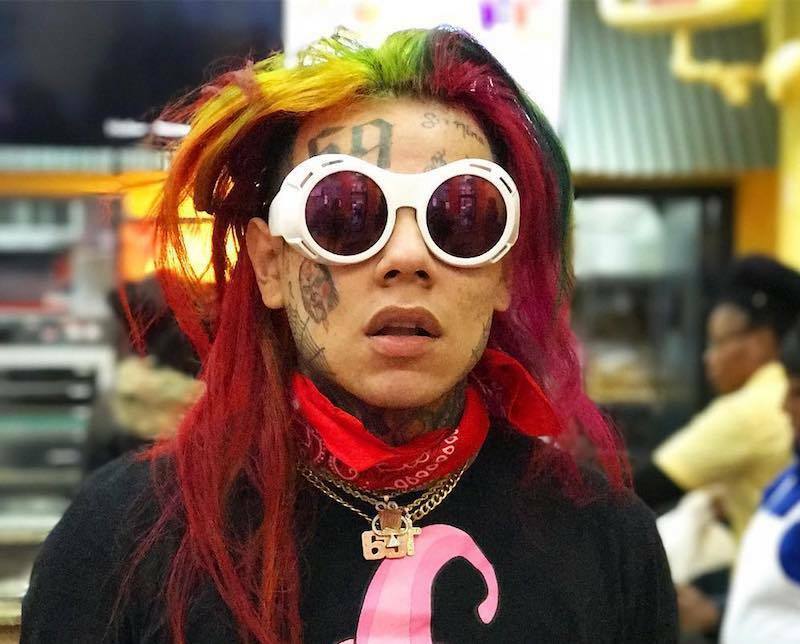 Whether this deal will keep Takashi 6ix9ine out of legal trouble though remains to be seen. Seems only he can get away with bein a bad boy an gettin rewarded from it lol.